Both Cypress Hill and Slightly Stoopid have a ton of tour dates scheduled in the coming months, and many of them just happen to be together! 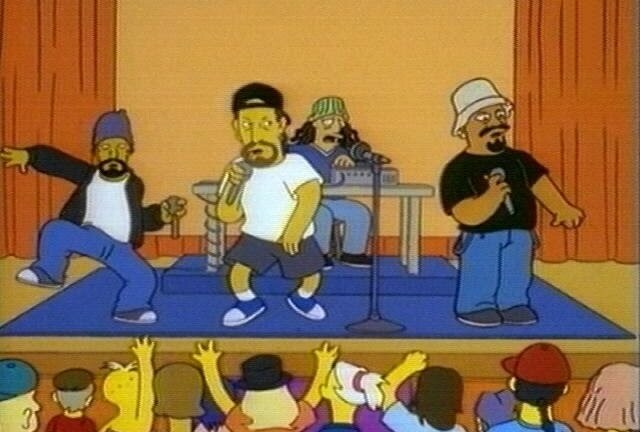 Cypress Hill (who are now signed to EMI/Priority Records) kick things off tonight in Arizona. Despite the lengthy list dates from both bands (after the jump), no New York City date has been announced by either.